Turn to Trinity Custom for residential roofing in Dallas/Fort Worth you can rely on. 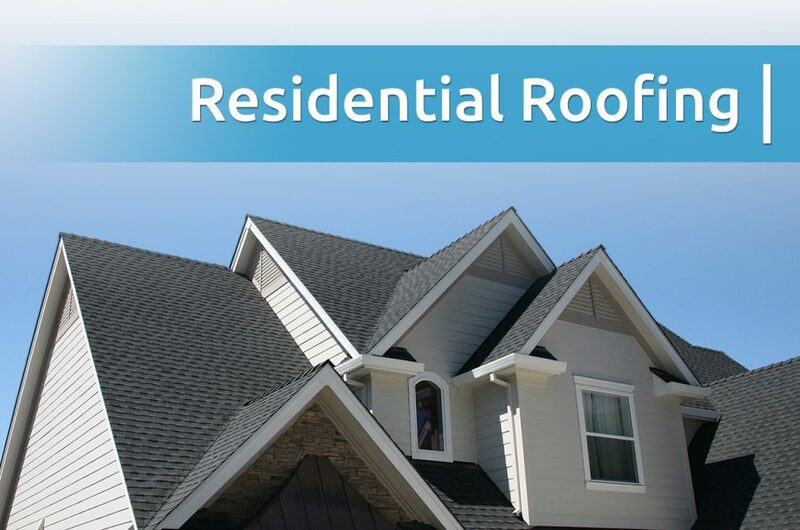 Your roof is what stands between your home and the elements, and when you need residential roofing services, you shouldn’t turn to just any roofing company. When you want to ensure that the roofers you chose will finish the job professionally and efficiently, you need Trinity Custom. We are dedicated to leaving your roof better off than how it was when we met you, and that dedication applies to everything we do. What roofing services can we provide for you? Roof Repair – Here in Dallas/Fort Worth, we’re no strangers to hail, and it’s important to know who to call when you need hail damage repair for your roof. But we don’t stop there. No matter what kind of roof repair you might need, we’re here to help. Roof Maintenance – In order to avoid future repairs or the need for roof replacement prematurely, regular maintenance is key. With roof maintenance, we can help you keep your roof in good shape and save you money. Roof Inspections – Roof inspections help us to identify trouble areas on your roof before they turn into big, expensive problems. We have a partnership with a company that allows us to use drones to inspect your roof, making it easy to get a detailed view of hard-to-reach spots safely and effectively. 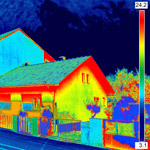 Roof Replacements – Is your roof reaching the end of its life? We can help! 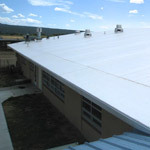 We can work with a variety of materials for your roof replacement, including asphalt, Mueller metal, Spanish tile, slate, Decra stone coated steel, standing seam metal and aluminum with foam backing. 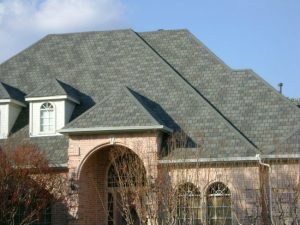 We also work frequently with the CertainTeed™ Landmark Series shingles. Turn to Trinity Custom today! No matter what residential roofing service you need, Trinity Custom is here to help.